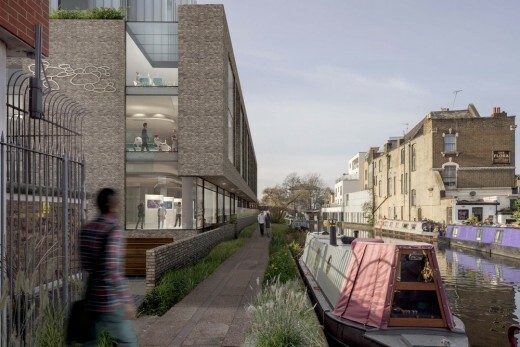 Resolution Property has submitted a planning application for the transformation of a 0.6 acre canal-side site in London’s Notting Hill district. Resolution acquired the site last year for close to £18 million with plans to create a 100,000-sq-ft mixed-use hub. Studio RHE has been appointed as the architect. 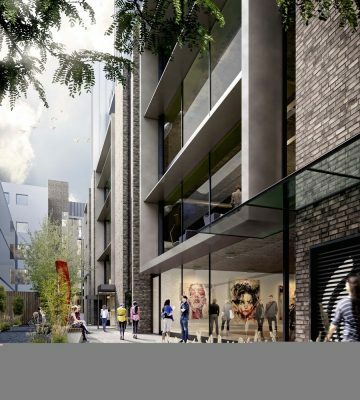 Resolution Property plans to develop and enhance the site to create a new high-quality creative hub for digital businesses and independent retailers, together with loft-style upper floor apartments. Formerly home to reggae label Trojan Records, The Old Gramophone Works at 326 Kensal Road, currently comprises 60,000 sq ft across four buildings. 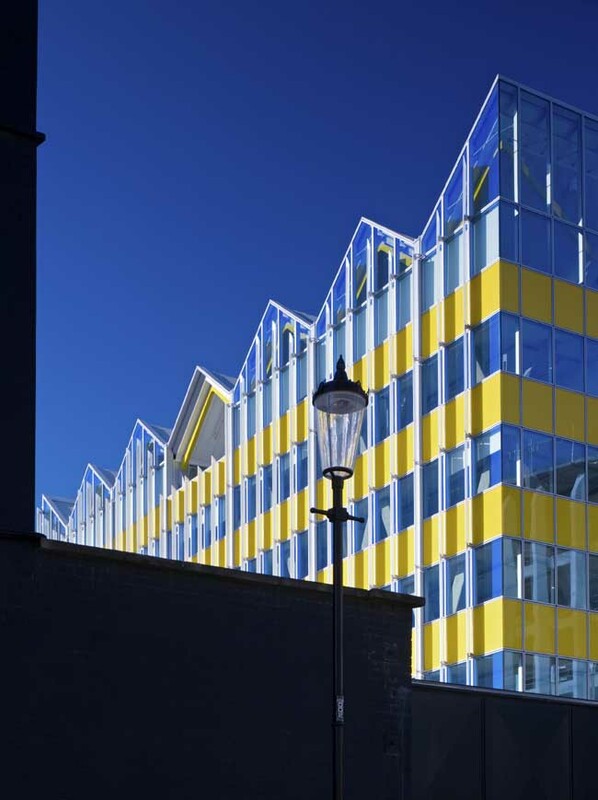 The site is adjacent to Portobello Dock, home to designer Tom Dixon’s London headquarters, Stevie Parle’s restaurant Dock Kitchen and the head office of Innocent Drinks. The site’s history as a gramophone works provides an exciting heritage on which to develop an authentic and creative destination. Resolution Property’s recent investments in properties for the UK’s creative and digital economy includes the Alphabeta building, Shoreditch, Ampersand in Soho, Dept.W in Whitechapel, together with Great Northern in Manchester and Colston Tower and The Pithay in Bristol. The challenge was to turn a rundown, one-bedroom flat with a workshop in the heart of Notting Hill Gate into a smart, functional home.